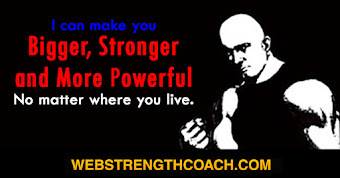 I have, perhaps, had better opportunities than most to test the ability of that powerful athlete, Arthur Saxon, whose, struggle, since he came to this country, has not been to raise heavy weights, but to convince people that he has lifted the weights which he really does lift, - so heavy are the bells which he has succeeded in lifting. The first impression one gets of Arthur Saxon is enormous determination and will-power, as suggested by his firm and strongly-moulded chin, and one notices the broad forehead and large-sized head, which in generally accompanied by goodly intelligence. 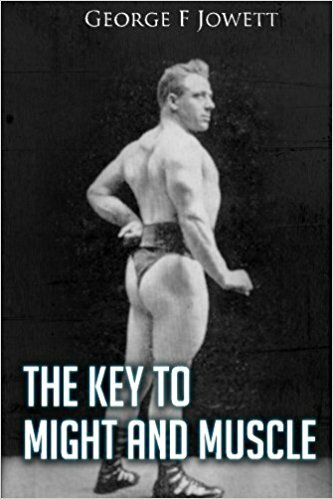 Then one looks at his physical development, and to the man who understands weight-lifting, it is at once apparent that Saxon has the strength exactly where it should be, that is to say, he has enormously strong shoulders and back, splendid triceps, and most powerfully developed muscles on the sides of the body known as the abdominus obligue. His hips and thighs, too, denote extreme strength, whilst his bones and solid and splendidly knit together. In proportion to the rest of his development, perhaps his calves are a trifle small, but the weight-lifter does not need an enormous calf, although, of course, a weak ankle would be a bad thing for any lifter. 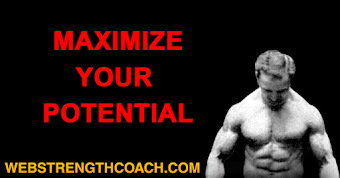 I have seen Saxon lift innumerable times, yet I have never seen him grow tired. This, I think, proves that he has that enduring strength which he claims in his book to be the only real strength. He has patience, too, and without this a man may not hope for success as a weight-lifter. 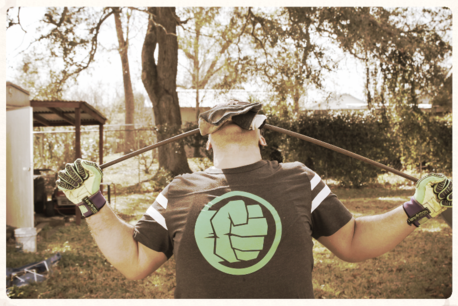 Without losing his head he will try time after time to lift a weight, when most men would become disgusted and lose and confidence in their ability to succeed. 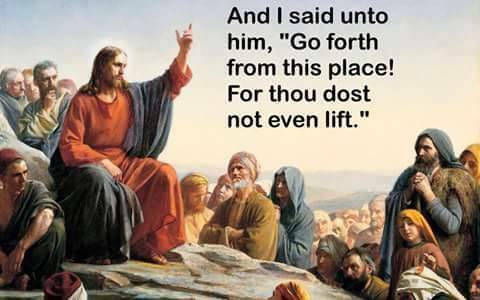 There is nothing more erroneous than to believe that Saxon is a solely a one-handed lifter; he is good at all lifts, and a really genuine strong man, whose ability is by no means limited to the raising of heavy weights. 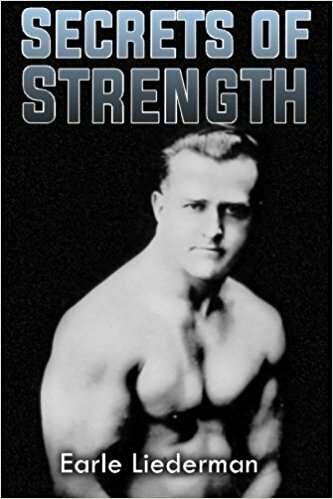 He is a good wrestler, a good cyclist, and a good swimmer, in fact I may say I have never met anyone who could approach him for all-round strength, the kind of man I should say who could, if necessary stay up night after night with no rest without showing any signs of distress. 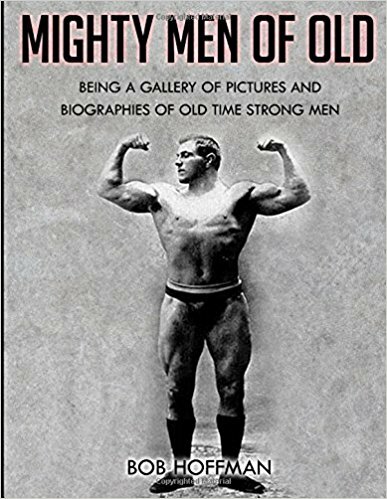 No doubt the reader will gather that many qualities are necessary if a man would succeed as a champion weight-lifter, besides the ability to develop mere muscle. The subject of this sketch is one of those men with whom it is "hail, fellow! 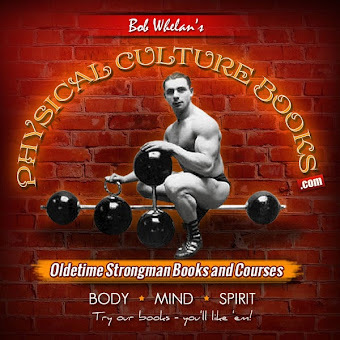 Well met," and he will be found at all times ready to impart a little of the knowledge he has gained about weights and weight-lifting to any aspiring weight-lifter struggling in the attempt to understand the art and science of heavy weight-lifting. His knowledge on matters pertaining to the sport is second to none. 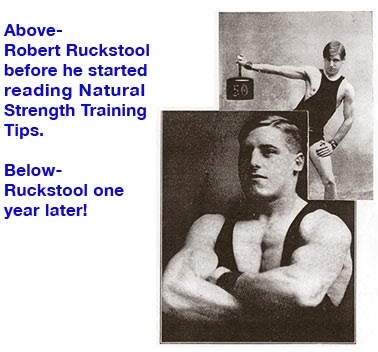 I myself have learnt much through practising with Mr. Saxon, and with such a splendid mentor there is no wonder Hermann and Kurt (having been born with similar constitutions) are now, under Arthur's tuition, making such headway in the weight-lifting world.